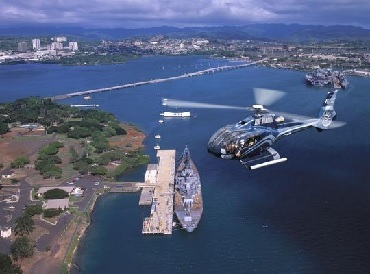 Blue Skies of Oahu (45 min. 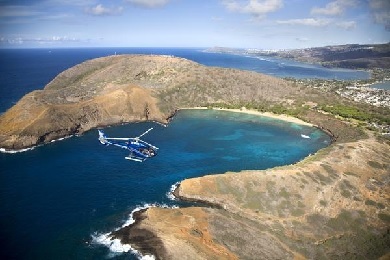 tour)** On Oahu, Waikiki Beach is just the beginning. 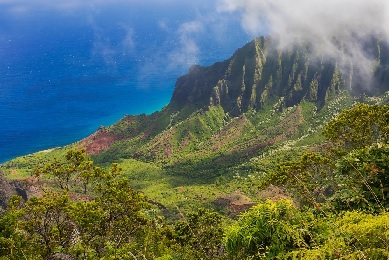 Experience the phenomenal scenery of this amazing island's hidden rainforests, lush valleys, and beaches. 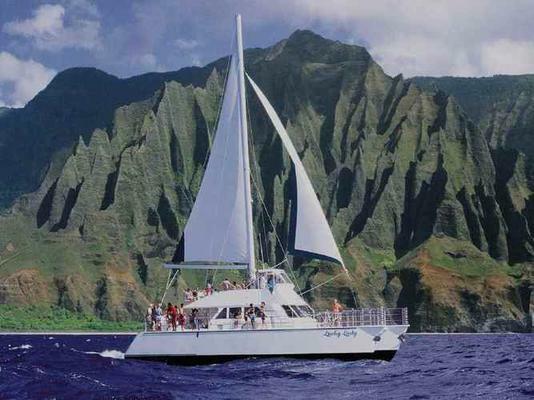 You'll glide over the vivid turquoise coral reefs of Waikiki, look down into the extinct volcano of Diamond Head, view crescent-shaped Hanauma Bay, whitesand Waimanalo beach, Chinaman's Hat and the beautiful coral formations in Kaneohe Bay. 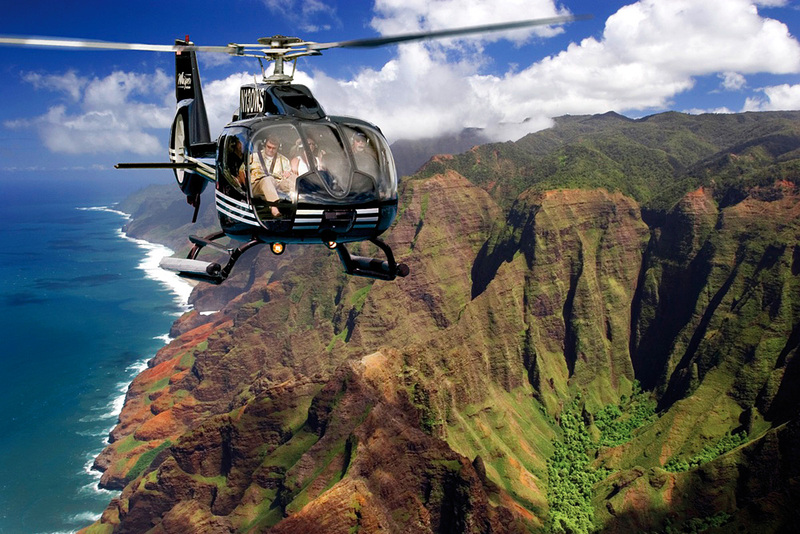 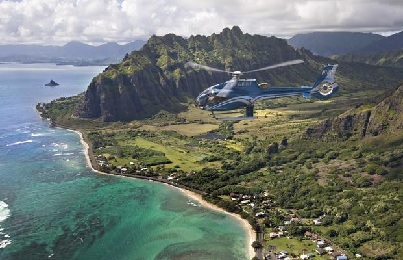 You'll soar over the cliffs of the Nuuanu Valley rainforest, then fly along the breathtaking coastline to Sacred Falls and the panoramic Dole Pineapple Plantations. 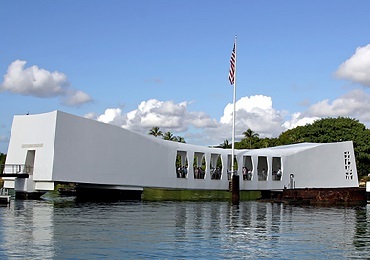 Your Blue Skies of Oahu adventure will also include sweeping views of Pearl Harbor, the Arizona Memorial and the Battleship Missouri.